Dubai: The issue of piracy will never be solved, according to a senior TV network executive. 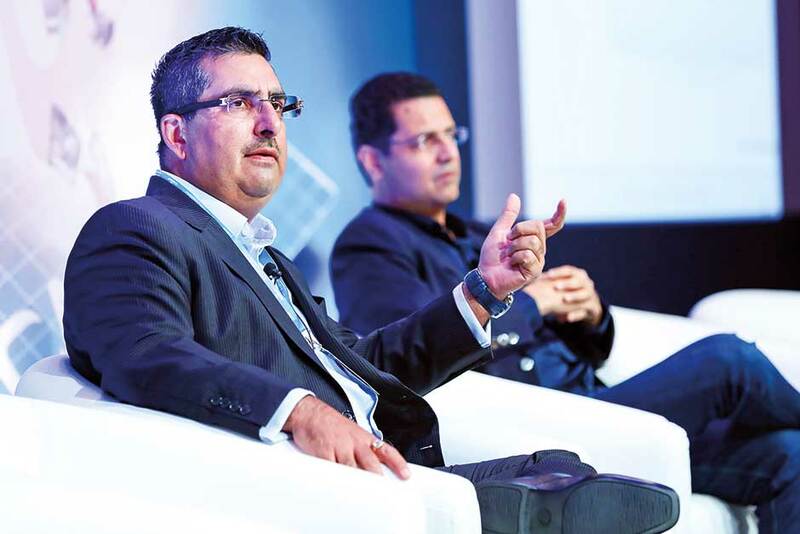 Speaking at the annual Cabsat event in Dubai, Raina added that laws and regulations made no difference to piracy levels, with content being the only factor that makes any difference. “I come from India. We were rife with piracy at one point of time. But how did we tackle piracy in India? It wasn’t tackled by regulation. Piracy can only be tackled by content. Nothing else can subdue piracy,” said Raina. In 2013, David Butorac, the former CEO of OSN, a subscription TV network, estimated the cost of piracy to the region’s industry at around $500 million (Dh1.83 billion). Raina argued that individuals’ were not deterred by punishment, including jail time. If people want to get something, they will get it, regardless of the law, the general manager continued. “The only way to kill piracy is to create the best art possible and use it to your advantage,” he said. The CEO of premium US cable network HBO Richard Plepler previously told reporters in 2014 that his company was “in the business of creating addicts,” referring to people who shared their log-in details for its on the go service. Plepler suggested that those recipients of free access would one day turn into paying subscribers because they “couldn’t live without” their favourite TV shows. Two issues he cited continuously as the drivers of piracy were how expensive a subscription could be, or content not being made available in a particular region. “Cost is something that is in the hands of the pay-TV operator,” said Raina. If something is easily available, people will consume it, he continued. But if something is difficult to find, people will say “I don’t have the time,” and will pirate it, said the senior executive. “So, if something is available to me at a price point which is desirable, I will not pirate, I will go to that content and source it legally,” he added.